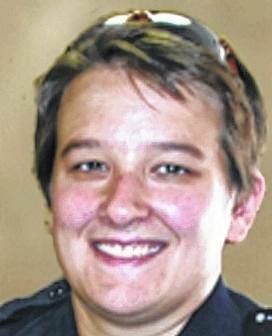 VANDALIA — The Vandalia Division of Police is offering a series of free training throughout the summer. To be eligible for the training, you must live, work, or attend a church in the city of Vandalia. Each class will be from 6-7 p.m. at the Vandalia Police Department, 245 James Bohanan Drive. Light snacks and drinks will be provided. The next session is July 12, and the topic is “Hidden in Plain Sight.” This is geared for the parents of pre-teens and teenagers. They’ll set up a teenager’s bedroom scenario, and ask participants to look through the room to find evidence of drug paraphernalia. Once everyone’s looked through the room, the speaker will go through and point out the things they may have missed. It gives parents a better idea of what to look for if they’re concerned their children might be using drugs. The final session is August 16, and it is also geared for the parents of pre-teens and teenagers. The topic is sexting. Sexting is a problem for many reasons. It can also lead to other issues such as bullying and even self-harm. Space is limited, so an RSVP is requested to Crime Prevention Officer Holly Estepp at (937) 415-2272 or email hestepp@vandaliaohio.org. All training will be held at the Vandalia Police Department at 245 James Bohanan Drive.